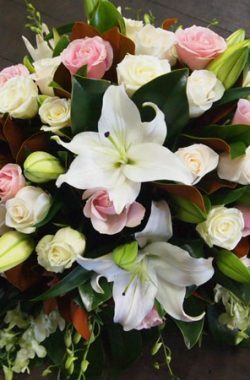 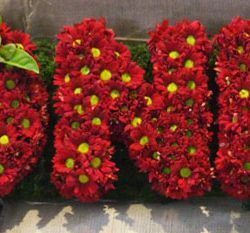 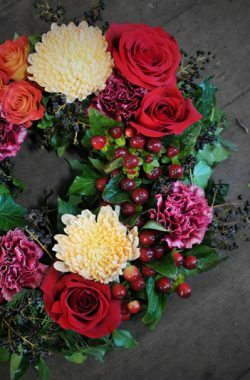 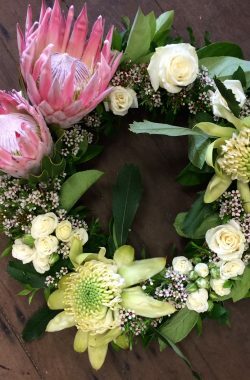 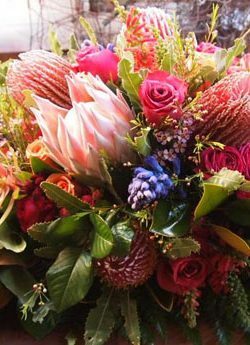 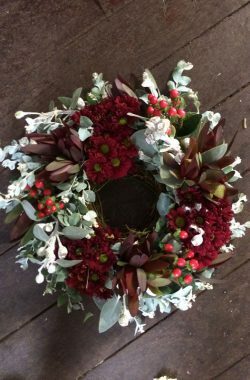 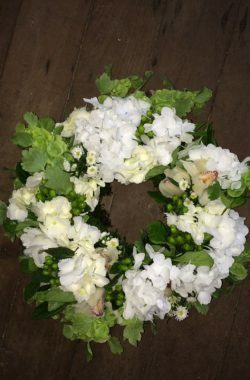 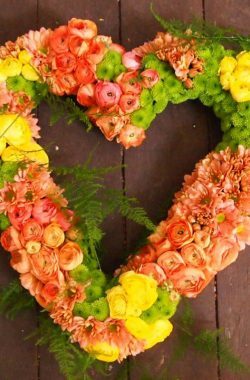 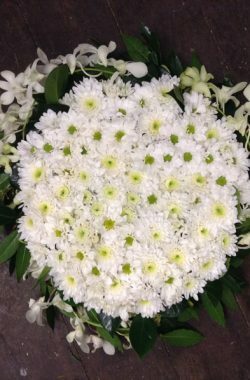 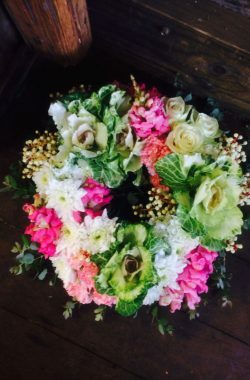 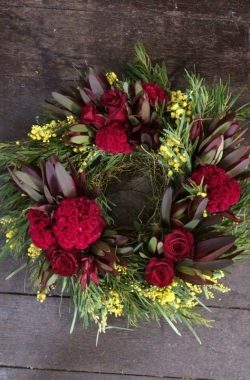 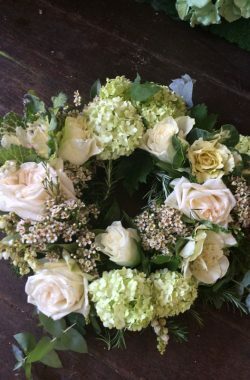 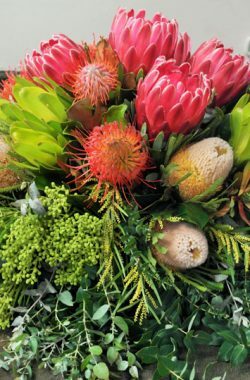 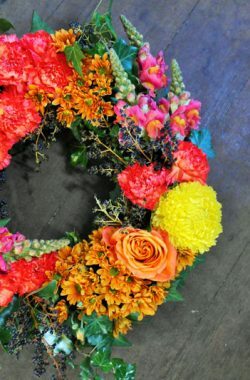 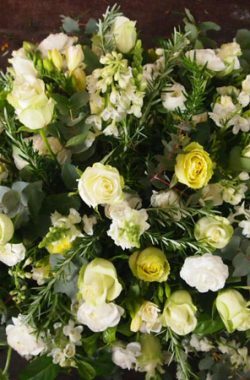 When providing flowers for Bereavements, we at Lime Flowers give care, compassion and respect to reflect the person and to also convey your condolences. 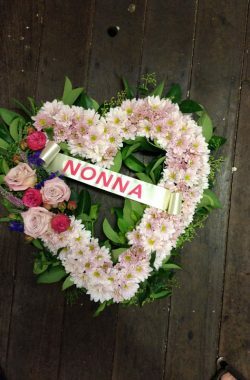 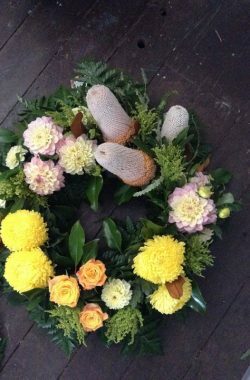 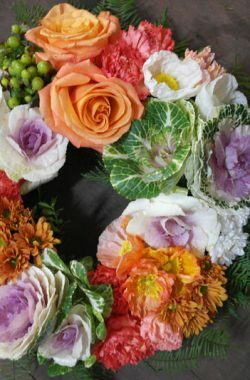 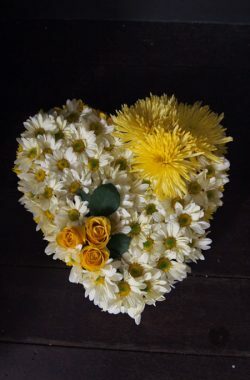 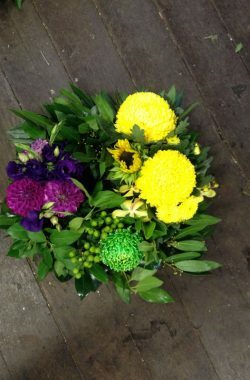 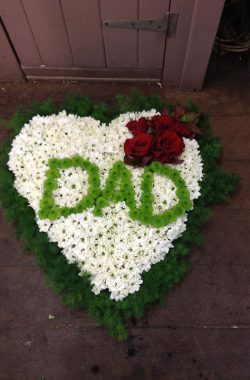 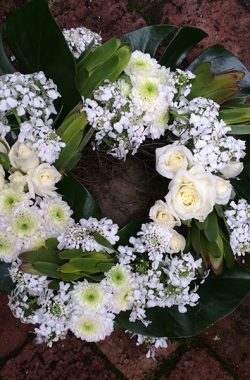 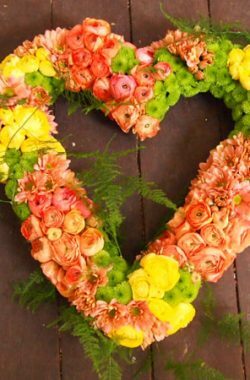 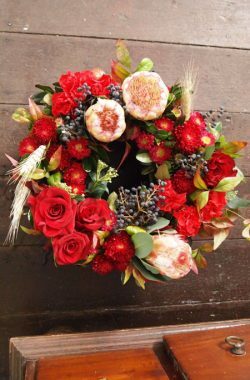 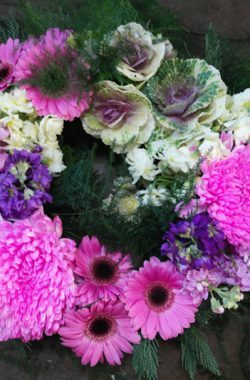 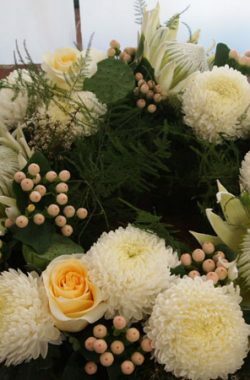 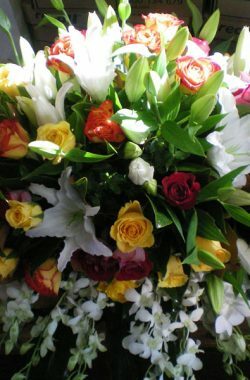 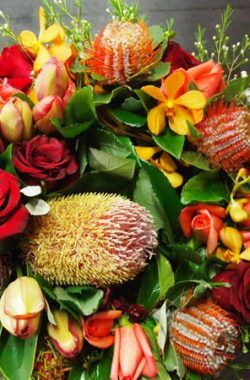 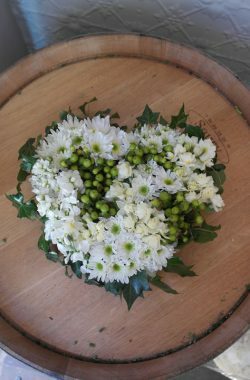 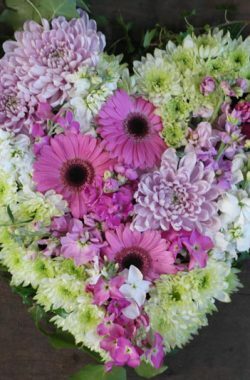 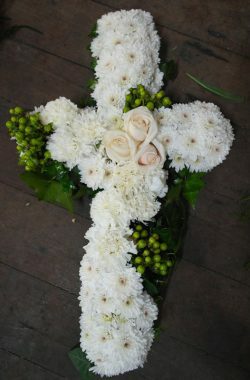 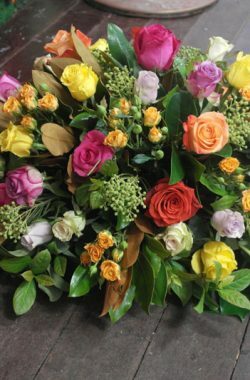 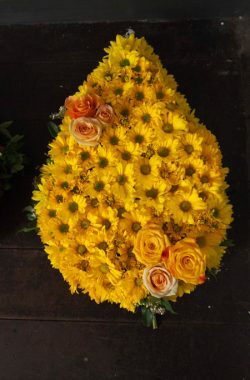 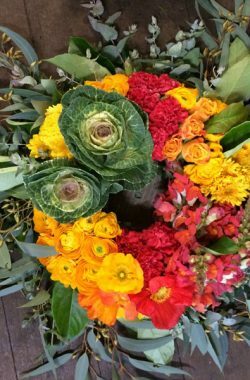 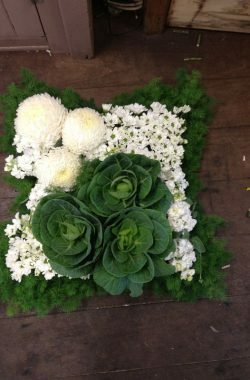 We provide casket flowers, flowers for the ceremony, as well as sympathy flowers to the family. 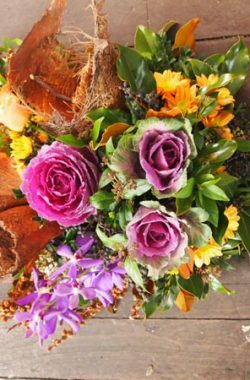 As each person and life is unique, we will discuss the details with you personally to provide something truly heartfelt. 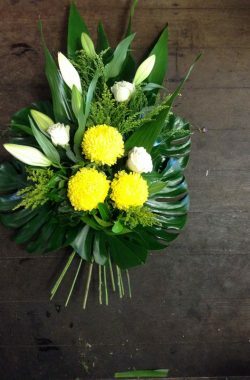 Please contact us on 9319 1837 to discuss your requirements.